So a friend of mine recently went gluten-free and noticed that most of my mug cakes and other creations included some form of gluten. And did you know that 1 in 5 Americans actively include gluten-free food in their diet? So for all of you viewers out their gluten-free, this one’s for you! 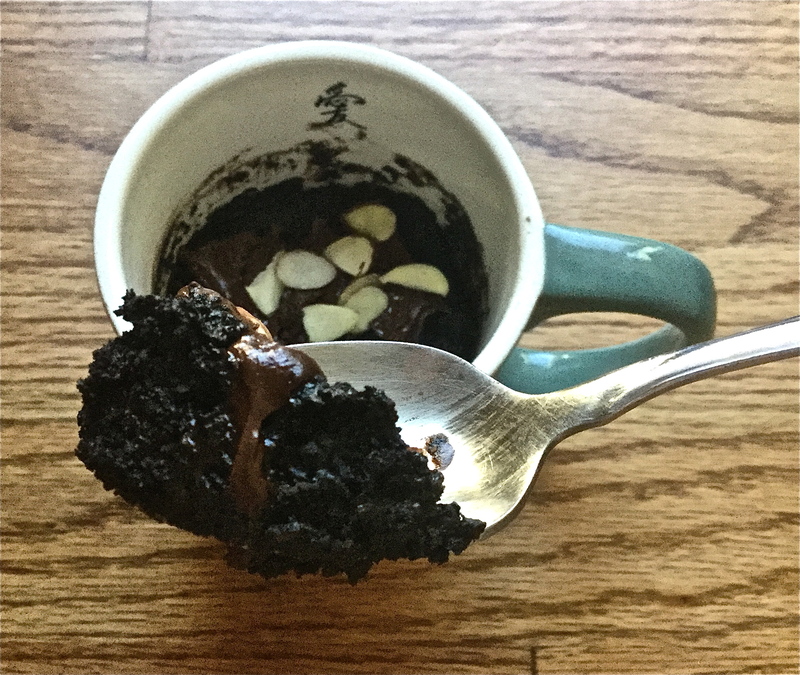 Even if you’re not gluten-free, I would definitely recommend making this rich, decadent, dense, and chocolatey microwave mug tort. It has only has 5 ingredients and takes 1 minute to cook, so what are you waiting for? Whip out that mug and let’s make us a delectable, gluten-free, single-serving dessert!